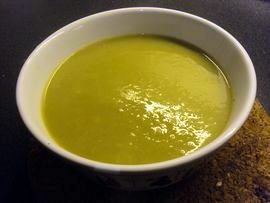 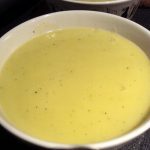 Soup of courgettes is one of my favorite winter soups. 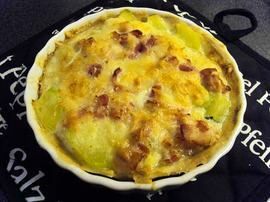 Quick to make and so tasty to eat. 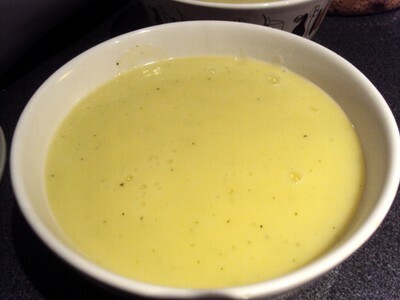 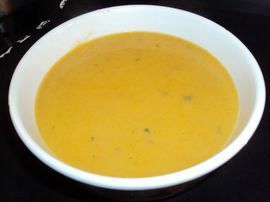 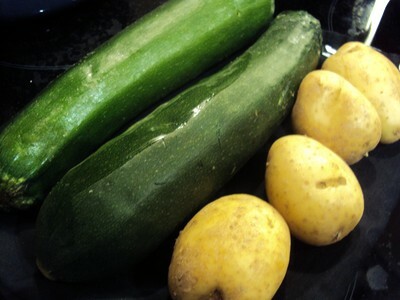 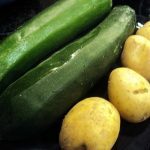 How to make soup of courgettes?